atom Alliance quality improvement advisors helped the Wabash Valley Care Coalition in Indiana to reduce adverse drug events (ADEs) related to anticoagulants. The Coalition’s medication safety workgroup increased the number of patients educated on these medications in skilled nursing facilities and home health care by 49 percent in less than a year. Decisions about end-of-life care are deeply personal and often based on a person’s values and beliefs. Talking with loved ones and healthcare providers is an important step to making a person’s wishes known. These conversations relieve loved ones and healthcare providers of the need to guess what a person wants when facing a healthcare crisis. The Community Action Network (CAN) hosts a panel discussion on initiating these difficult end-of-life conversations featuring experts and people with Medicare. In Memphis, atom Alliance sponsored events that provided education to approximately 300 clinicians and healthcare navigators through face-to-face meetings and on-demand learning webinars . A monthly learning series for people with sickle cell disease (SCD) was also offered in partnership with the Sickle Cell Foundation of Tennessee. The work over the past two years has been focused on connecting patients with SCD Centers that deliver high-quality, comprehensive care designed specifically for individuals with SCD. The American Diabetes Association Alert Day serves as a "wake-up call” to inform the American public about the seriousness of diabetes. The American Diabetes Association encourages people to join the movement to Stop Diabetes® by taking the Diabetes Risk Test and finding out if they, or their loved ones, are at risk for developing type 2 diabetes. The observance takes place on the fourth Tuesday of every March. This year it will be March 26, 2019. According to the Centers for Disease Control and Prevention (CDC), more than 130 people die every day from opioid overdose — both from prescription and illicit drugs — and at least half of all deaths involve a prescription opioid. Opioid abuse was a central focus of the 2019 Centers for Medicare & Medicaid Services (CMS) Quality Conference, both on the main stage and in breakout sessions with experts. Read more for four takeaways and lessons learned on confronting the opioid epidemic. These hand-picked resources were chosen to help providers and educate patients on tapering opioids. They were developed by the Team for Innovation in MEdication Safety (TIMES), a collaborative of healthcare providers and patients in Alabama, Indiana, Kentucky, Mississippi and Tennessee. The goal of TIMES is to improve medication safety by decreasing unnecessary medication use. 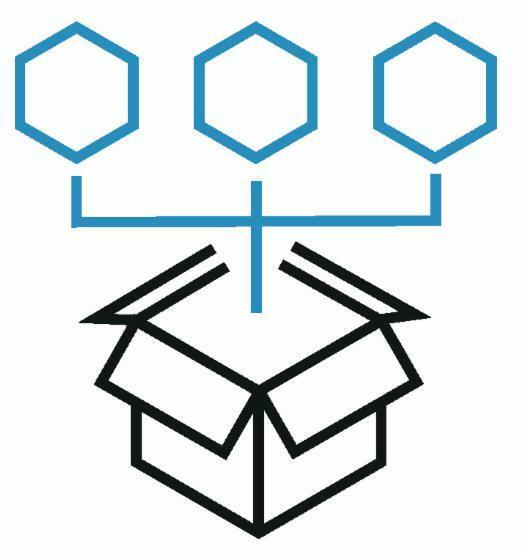 Watch the recent webinar "Opioid Tapering and Disposal Resources" for an in-depth explanation of the toolkit and its resources. As small practices and solo practitioners prepare to submit their 2018 MIPS data while also preparing for MIPS Year 3, we understand that you may have unique challenges and questions. Understanding how small practices performed in previous years may help you better prepare for MIPS this year. This event features a panel of experts that understand MIPS and work regularly with small practices to help them succeed in MIPS. During this session, Dr. Neil Stone from the Feinberg School of Medicine of Northwestern University, will review the 2018 ACC-AHA Multi-Society Guidelines for more effective primary prevention of heart attack and stroke. Explore the issues associated with bacterial burden in chronic wounds, discover the state-of-the-art in the biomarkers, diagnostics and imaging, and collaborate with professionals who face the problem of chronic wound bioburden head on. 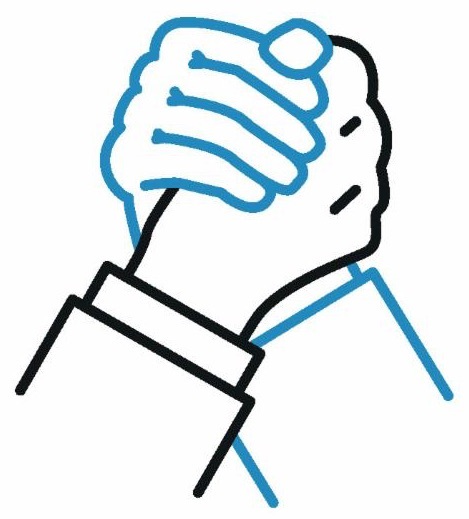 The program is uniquely designed to encourage discussion among the participants and faculty as complex issues associated with infection in chronic wounds are explored. The Summit will provide continuing education for physicians, nurses, and physical therapists. Has your practice or health system successfully worked with patients to reduce high blood pressure and improve heart health? If so, you might be a 2019 Million Hearts® Hypertension Control Champion! If you have achieved a blood pressure control rate of at least 80% for your patient population with hypertension, please share your success story and enter the 2019 Million Hearts® Hypertension Control Challenge by April 1, 2019 . 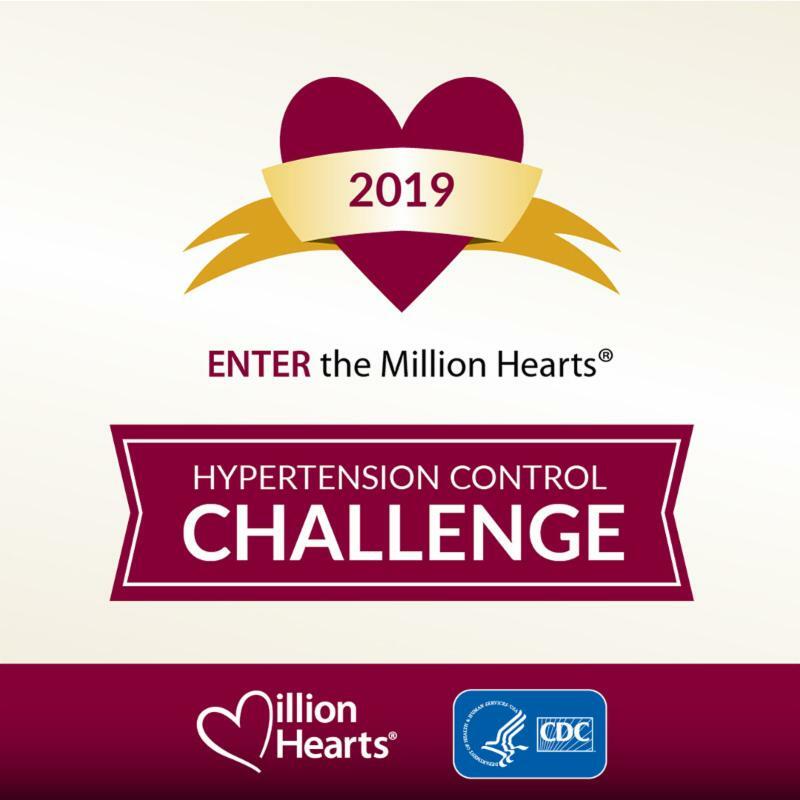 Visit the website for more information about the 2019 Million Hearts® Hypertension Control Challenge. Together, we can improve blood pressure control nationwide and ultimately save lives by preventing heart attacks and strokes. 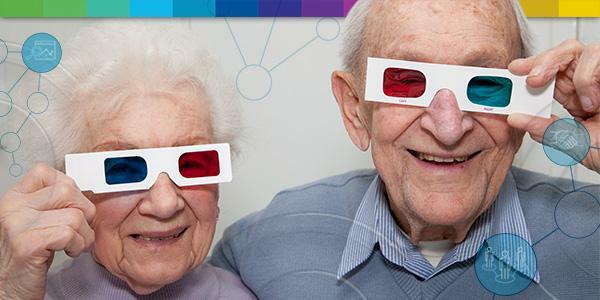 Sign up at Providers.Exchange , our Quality Payment Program resource center for individualized support, events and resources, email TechAssist@Qsource.org , or call us toll-free Monday to Friday at 844-205-5540 from 8:30 a.m. to 5 p.m. CT to connect to the technical assistance you need regardless of practice size or location.